Forget cable TV at school. Your dorm or fraternity likely pipes basic cable to your room, but you don’t want to be stuck in there, watching Gray’s Anatomy every Thursday night. No, you need to be out, enjoying your collegiate experience so take all that media with you. 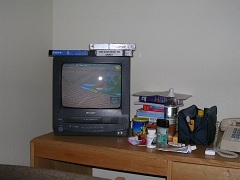 Or, hook something up to your TV that allows you to play back anything you want. That’s how the cool kids do it. There’s a good chance that your phone can also double as a quality media player. Perhaps all it needs is a large Micro SD card for a bit more storage. But even most feature phones support at least the popular media files while some smartphones can playback nearly everything. You often sacrifice battery life in exchange for the convenience, but it’s also cheaper. Just think of all the beer you could buy not spending $100 on a media player. There is so much to like about this PMP line. They’re relatively cheap, have expandable memory, FM radio, and supports nearly every media format man has ever created. On the downside, the screen is a tad small for videos, but it should work in a pinch. But one of it’s biggest draws is that it’s not an iDevice. Anything with an Apple logo tends to mysterious disappear during parties and events. 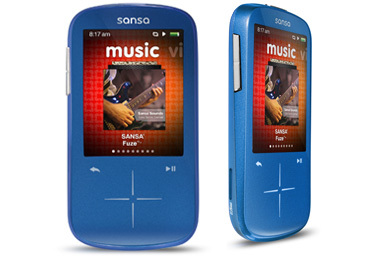 They seem to scream “Steal me and sell me for book money!” The Sansa Fuze + doesn’t have that feature. 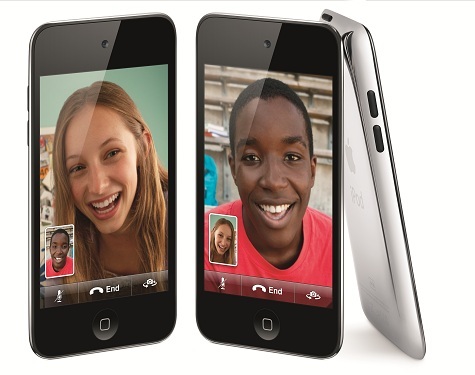 Word of advice: You can totally con your Mom into buying you a new iPod touch if you promise to have some quality Facetime with her once a week. You can also probably tell her that you need one for a certain app like, say, for your medical terminology class. But you need to guard said iPod touch with your life. Buy one of the sports arm bands and strap it to your inner thigh because people will try to steal it especially if they know it’s one of the fancy new camera models. The majority of TVs and computers these days have an HDMI jack, making connecting the two rather easy. Just head over to Monoprice and pick up a long cable. 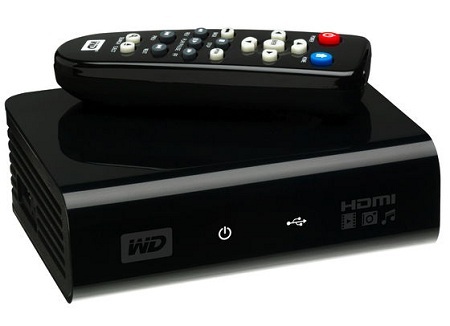 This is by far the easiest and least expensive way to playback all of your media on your TV. It isn’t, however, neccesarly the best. HD playback often suffers at the hands of the graphic processor and it’s not at all convenient without a remote or interface designed for a TV. But it works and that’s all that matters. Geeks love the WD TV. It’s supported by a large development community and plays back everything. Content can either be feed via a network or USB drive. Best of all, it’s small, portable and can be found for under a $100 online. You’re going to have to ask Santa for this one. It doesn’t come out until November, but when it does, it will no doubt be the defacto standard in media streamers. 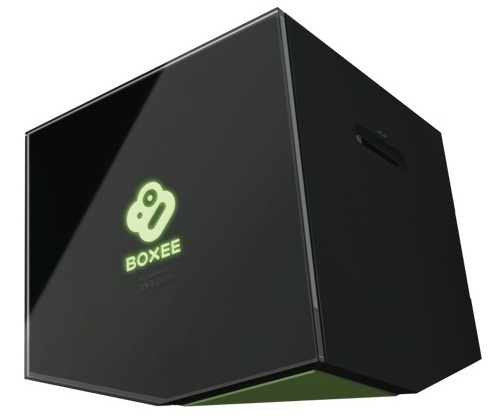 The Boxee software utilizes an Atom platform paired with an Webkit browser running an HTML5 interface to serve up one of the classiest UI’s ever. It connects with all the major and minor video sites from ABC, NBC, Revision3, YouTube, Netflix and all the rest and streams the content right to your TV bypasing all the annoying Internet noise. Oh, and it has a QWERTY remote. Until it drops, though, you can always download the software and put it on your PC that’s connected to your TV anyway.